 If you are looking for luxury, durability and outstanding value you can't go past the Parklane range of premium tailored floor mats. They feature a plush, UV stabilised, dense nylon pile that is both hard wearing and long lasting. 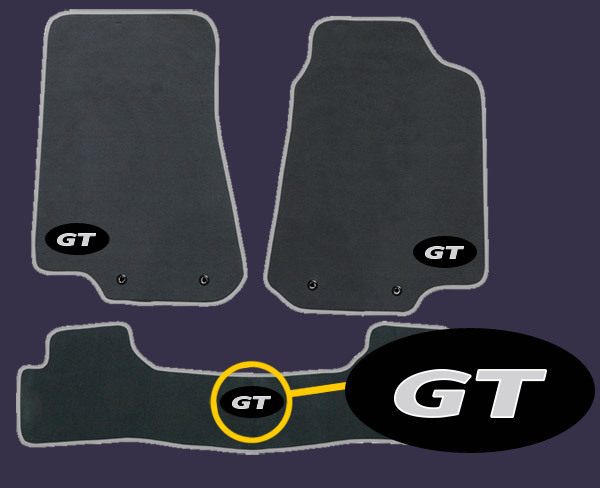 The anti-slip PVC form backing and reinforced heel pad area meet exacting O.E. standards. With three base colours and over two hundred patterns, the range caters for both local and imported vehicles. Each floor mat can be individually personlised with customised badges & trim colours. To ensure the drivers mat does not move whilst operating the vehicle, we have designed special lockdown pins that independently secure the floor mat to the carpet, whether or not your vehicle already has a floor mat lockdown system. The location of these lockdown points have been pre-drilled into the mat. To the right is a video to assist with the installation of these pins. These mats may also be fitted with additional round eyelets which are designed to fit or fit over existing factory lockdown pins, posts or hooks. As we are not permitted to copy or reproduce factory designed fasteners or pins, there may be some instances where these eyelets may not match the O.E. (Manufacturers Original Equipment) lockdown systems. Adding colour trim or custom badges are a great way of personalising a vehicle. You can create your own design or we can do it for you*. Simply download and complete the custom order form and take it along to your nearest Parklane floor mat dealer. We offer three badge shapes and a range of standard colours. If we don’t have what you want, you can supply your own PMS code. Due to variations in screen resolution, the colours shown are simply a representation only and may not reflect the final printed colour. 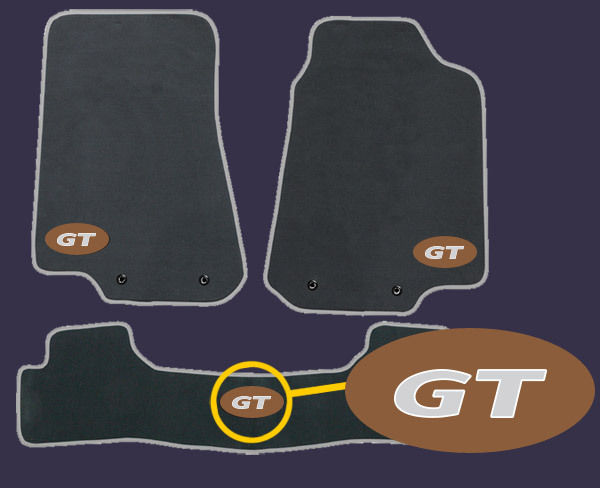 Floor mats from either the standard or non-standard ranges which are having badges or colour trim added are automatically categorised as Made to Order^. These floor mats can take up to 15 workings to manufacture & supply. 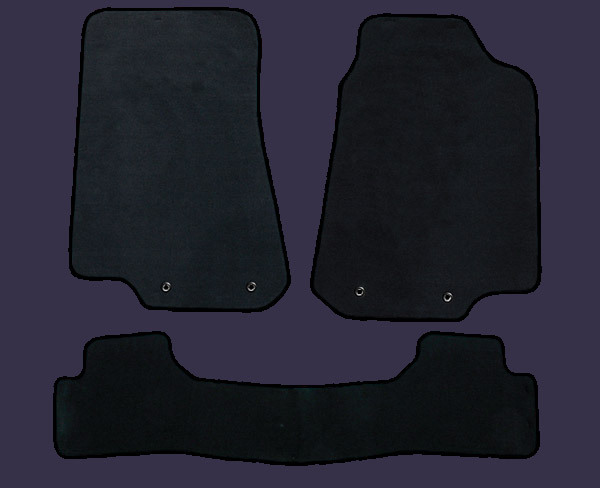 No credit or returns are accepted on non-standard floor mats. 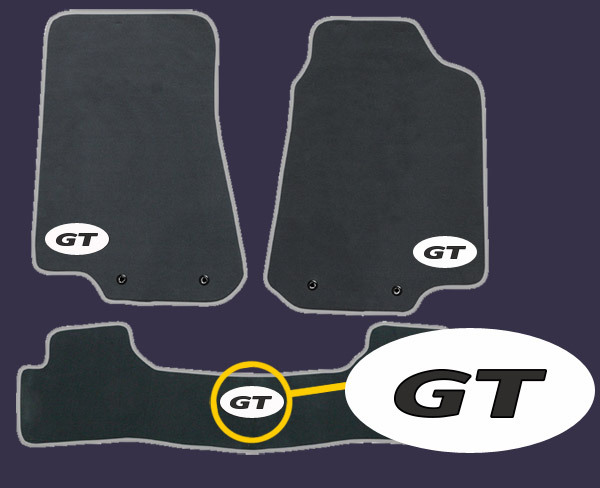 Having the correct model information is essential when looking for the right dashmat. A vehicle compliance plate is one of the best ways to confirm the make, model and year of a vehicle. The compliance plate is located either on the vehicle frame usually around the drivers-door area or under the bonnet near the firewall or radiator support panel. 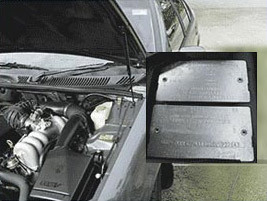 You may also find model information in the vehicle handbook. Remember, please make sure you have the right model details before placing an order.